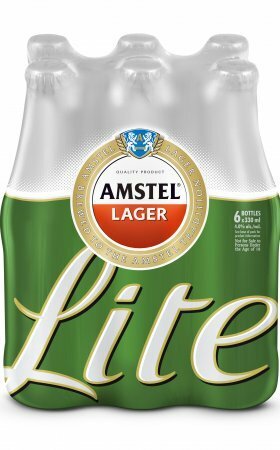 Amstel, South Africa’s original premium beer, announces the launch of the new Amstel Lite shrink-wrap packaging to give the brand the standout such a great-tasting product deserves. 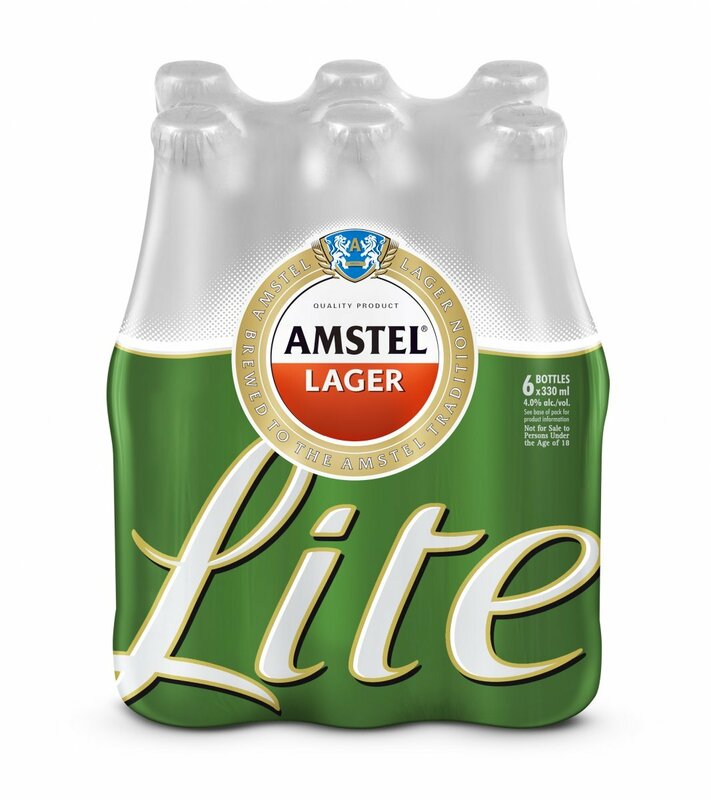 Since its launch in August 2014, Amstel Lite has made a big impact on the previously limited light beer market and has given South African consumers the choice they were looking for. Not only is it low in alcohol (4% ABV) and calories, but it’s a full-flavoured light beer that actually tastes like beer. By increasing the size of the iconic roundel, they have given the shrink-wrap a bigger, bolder and unmistakably Amstel look. Taking into consideration, the cluttered shopping environment, they have also enlarged the variant name to make it more visible on shelf. The shrink wrap still carries the same silver and green colours that people have come to associate with this relatively new contender in the light beer category. The overall design has a contemporary look and feel that remains true to the premium nature of the brand. Look out for the new, more iconic shrink-wrap on shelf from October onwards. Although, judging from the eye-catching changes that have been made, it won’t take much to notice it. Brandhouse supports responsible drinking. Amstel is not for sale to persons under the age of 18. Drink Responsibly.